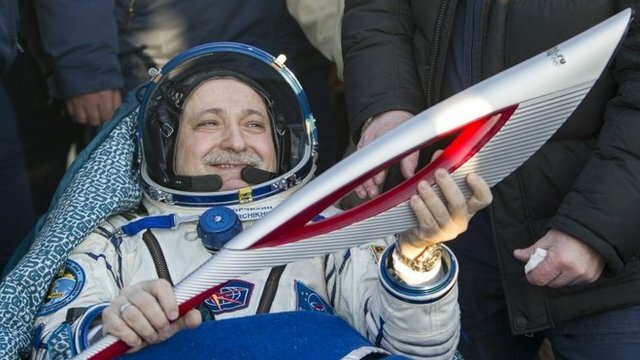 Rocket brings Sochi torch to Earth Jump to media player The Sochi 2014 Olympic torch returns to Earth with three astronauts after its first spacewalk as part of the Russian lead-up to the Winter Games. 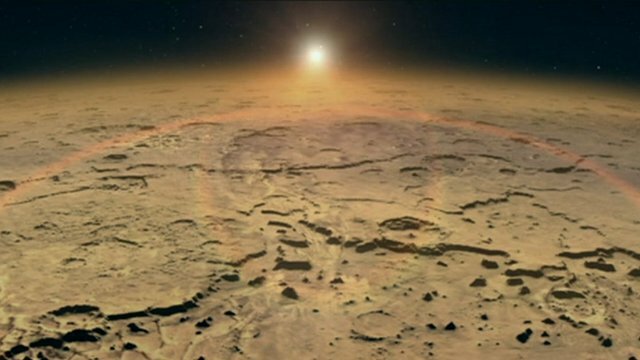 Mars atmosphere mission to launch Jump to media player Nasa's Maven mission launches on Monday, aimed at studying how and why Mars lost its atmosphere, once thought to be similar to Earth's. 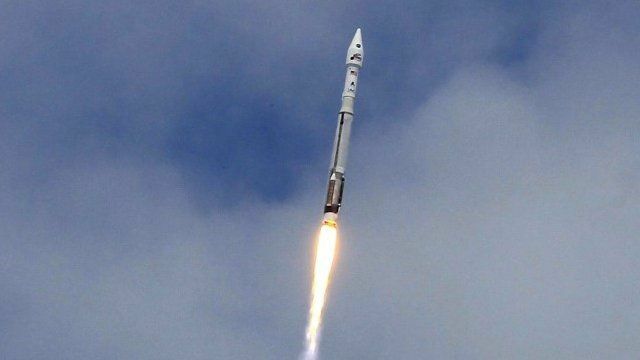 Nasa's Maven takes off for Mars Jump to media player Nasa's Maven probe launches on a mission to try to understand the processes that have robbed Mars of most of its atmosphere. 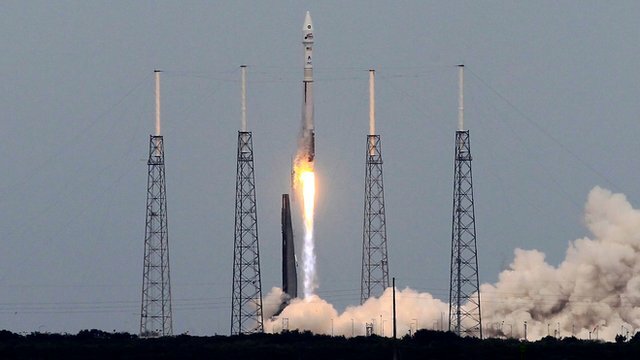 The US space agency Nasa has launched its latest mission to Mars by sending a spacecraft, Maven, to orbit the red planet for a year. The goal is to find out how the planet changed from being warm and wet, to its current cold, dry state.